Click the button below to add the Flat Panel with Arch Door - Cherry to your wish list. online buying ease is fantastic. 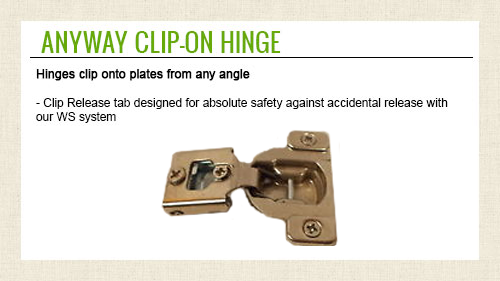 Great web site and info to buy the cabinet door or drawer face you need. Very good quality materials and very well produced . 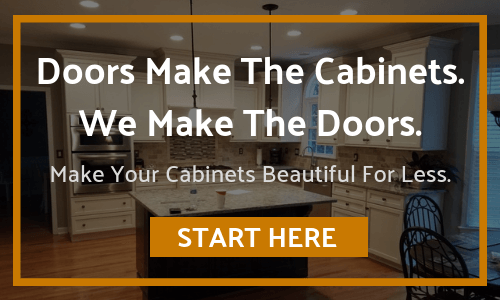 I will recommend to all to get your cabinet stuff here. We received the doors in a timely fashion and they are perfect and well made. We are applying a few coats of polyurethane now and are looking forward to installing them.